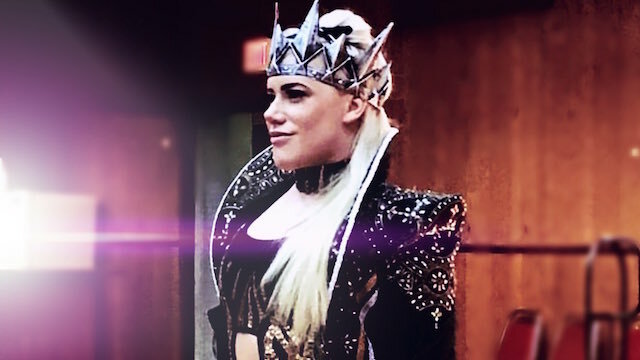 Taya Valkyrie joined us live from Comic Con last Friday to discuss Lucha Underground Season 4, Impact Wrestling, and more! Please visit http://wrestlingepicenter.com/ to listen to/view or download this interview! "Isn't that crazy? It is so amazing to be a part of this business right now! It is what it is. We're all able to... There's this mentality where all of these dream matches are able to happen because everyone is working together and not against each other! It has really given us the opportunity to perform in front of different fans. The Lucha Underground fans are completely different than the Impact fans. But, that show at WrestleCon really brought all these people together. We are all wrestling fans! The fact that they follow us to all these different companies is just magical. There are endless possibilities for every single one of us involved!" "It will very interesting to see how we would tell that story because I don't associate with Johnny Impact at all on Impact Wrestling. But, they did acknowledge that Johnny Impact and Taya Valkyrie did get married! So, you never know what could happen!"